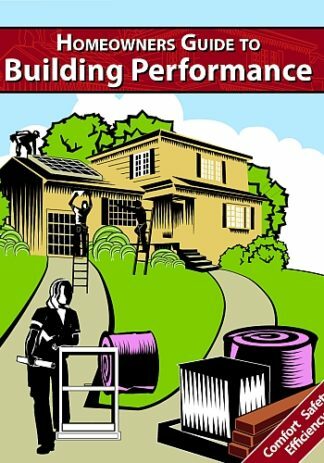 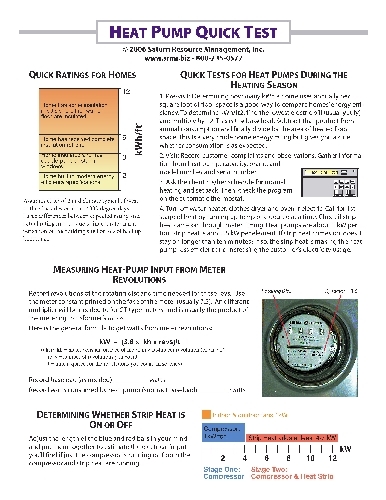 This 8.5×11 durable two-sided sheet describes a proven troubleshooting sequence for heat pump service calls. 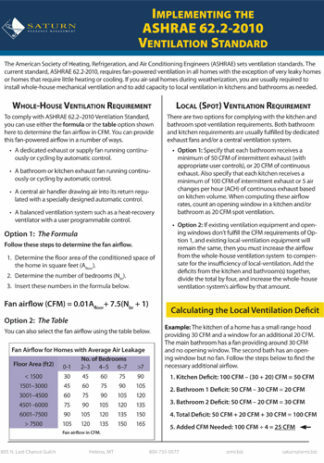 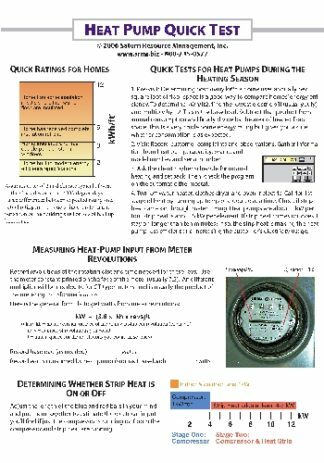 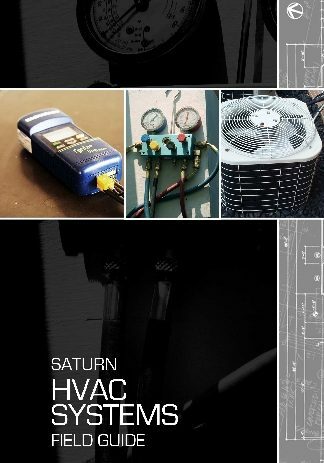 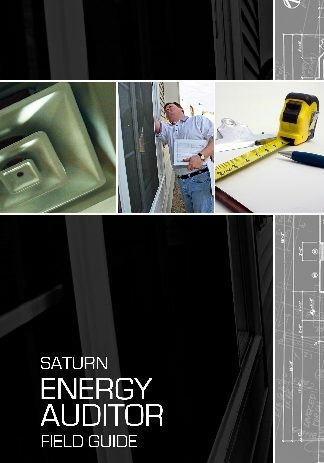 Includes simple sizing guidelines, a meter-clocking formula, strip heat tests, quick airflow analysis tests, and basic maintenance tips. 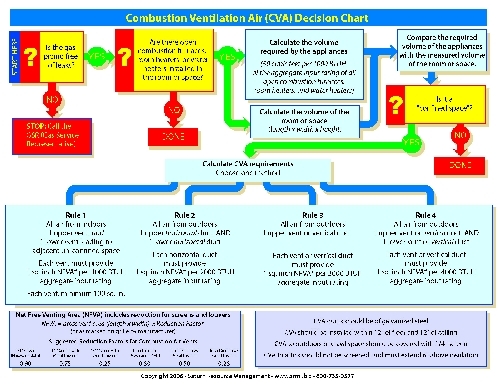 This a great glove box cheat sheet for service technicians.